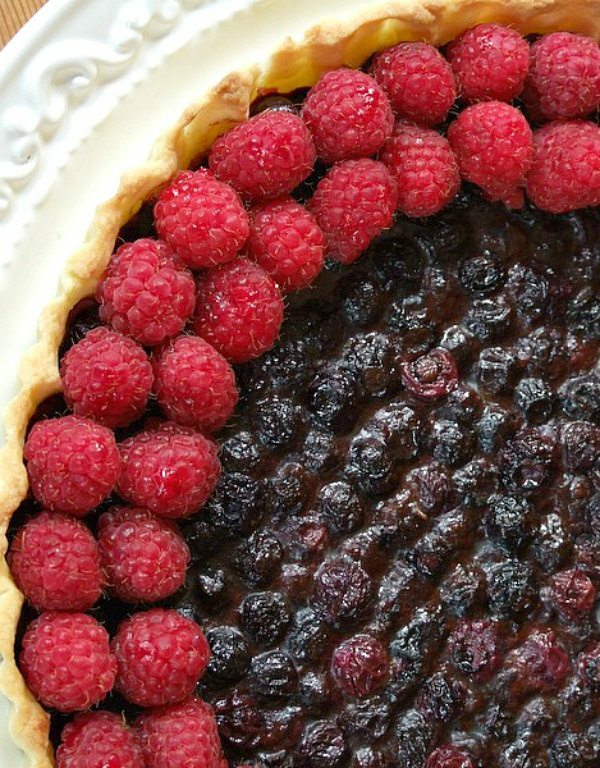 This Blueberry Raspberry Tart is a beautiful, summery dessert recipe. We have a brand-spankin’ new school opening up this year in our neighborhood. I’ve found myself on the board of their first PTA (which means I’ll have people to bake for)! The office staff will either love me or hate me. Little do they know that they’ll be my guinea pigs for newly tried recipes. My PTA board was already on the receiving end of my latest one: Blueberry- Raspberry Tart from Sara Leah Chase’s The Nantucket Open House Cookbook. I’m sometimes horrible at making crust. You can see from the photo that I managed to get it into the pan, but I really need to take some sort of “Pie Making for Idiots” class. It’s not usually my thing and it tends to cause me enormous amounts of stress. This pie crust recipe wasn’t too hard to work with though. I might possibly have baked it slightly too long. I was concerned with undercooking the crust, but in the process of extending the baking time the blueberries may have become too jam-like. Don’t get me wrong- the tart was fabulous- but when I make it again I may eyeball it a little closer. 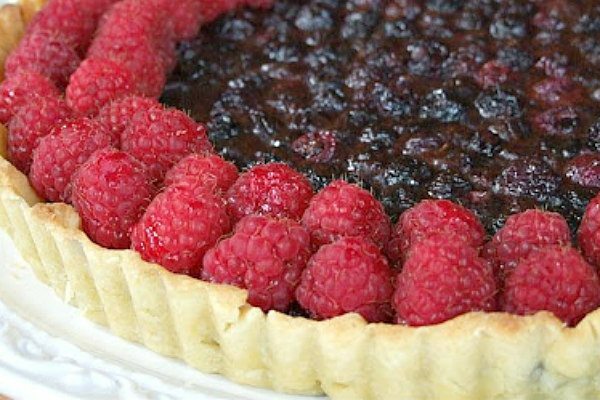 The raspberries are placed after the tart has completely cooled. 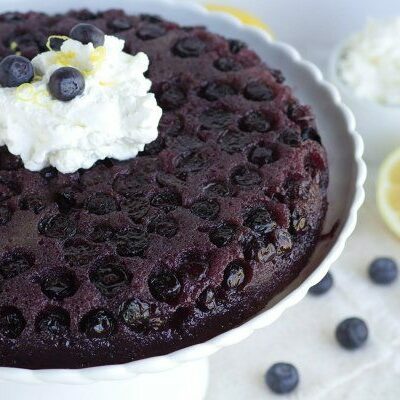 The combination of the baked blueberries with the fresh raspberries was nice. Blueberries alone would have been boring. I plopped some freshly whipped cream on top of individual slices. The PTA gals gushed about this summery dessert, and my husband was most appreciative of my efforts to save some for him. He enjoyed it too. If you’re looking for more recipes using berries, you might also enjoy my Berry Scones or this Triple Berry Salad with Sugared Almonds. Four Berry Pie, Double Berry Smoothie and Easy Two Berry Coffee Cake are delicious berry-themed recipes too! Place flour, sugar, butter, salt and lemon zest in a food processor fitted with a steel blade; process just until the mixture resembles coarse meal. Add egg yolk. With the machine running, add the lemon juice and water through the feed tube slowly and add just enough until the dough holds together and forms a ball. Add more flour if you need to- if it appears to be too sticky. Gather the dough, wrap it in plastic wrap, and refrigerate at least 2 hours. Roll out the dough into a 14-inch circle on a lightly floured surface. Line an 11 or 12 inch tart pan with a removable bottom with the dough; trim and crimp the edges. 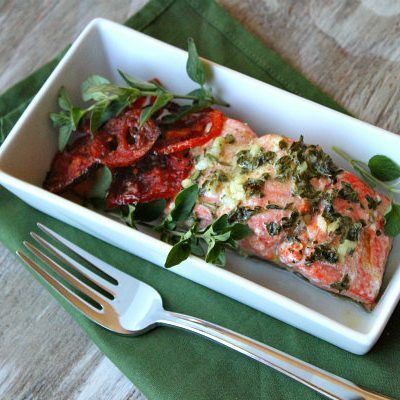 Freeze the shell for 30 minutes. In a medium bowl, toss the blueberries, sugar, cinnamon, butter and lemon juice together. 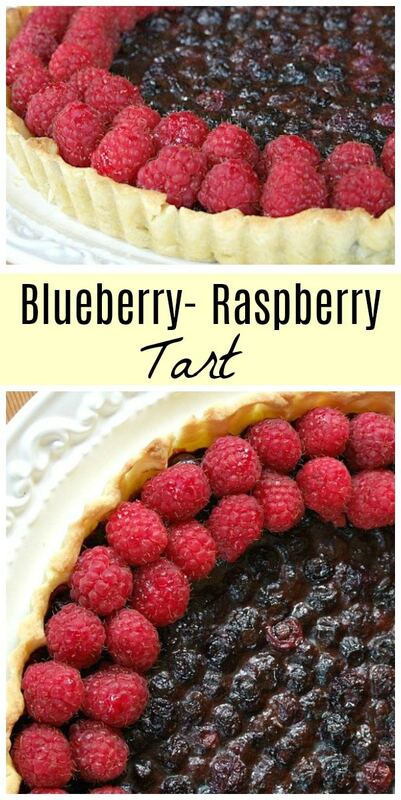 Spoon the filling evenly into the tart shell. 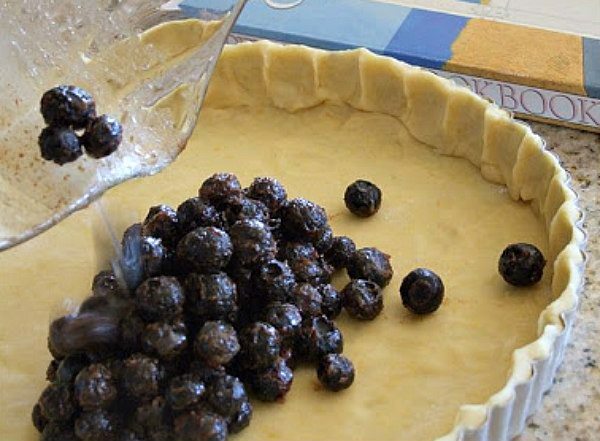 Bake the tart for 12 minutes. 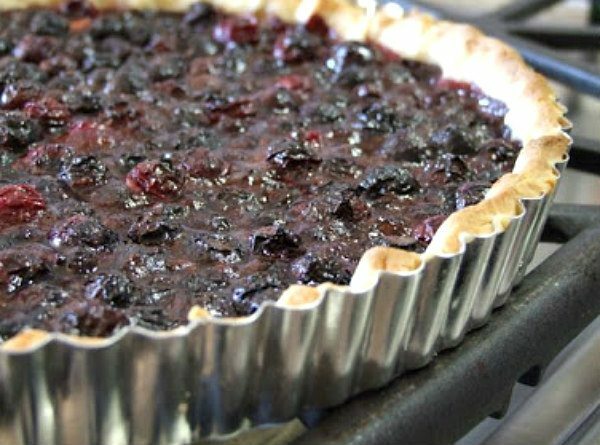 Reduce the heat to 350° F. and bake until the berries are slightly soft, about 10 minutes. Let the tart cool completely. 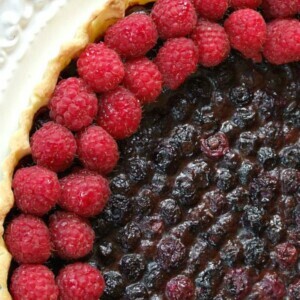 Decorate the tart with 2 circles of fresh raspberries around the edge. 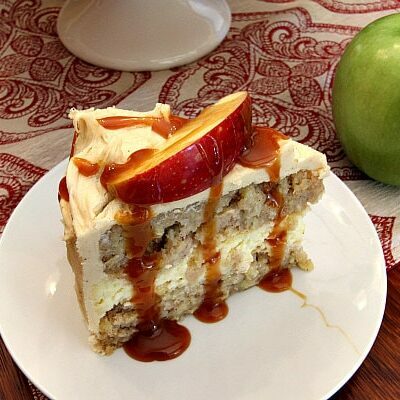 Cut into 8 slices and serve with a dollop of whipped cream, if desired. My God! 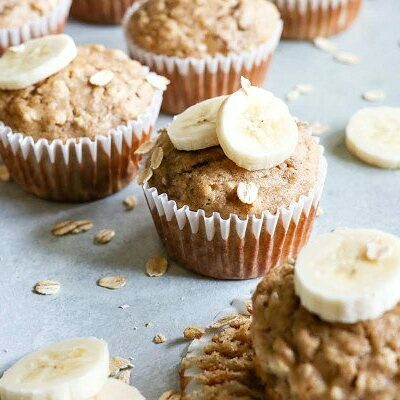 You’re killing me with this recipe and of course, with the picture!